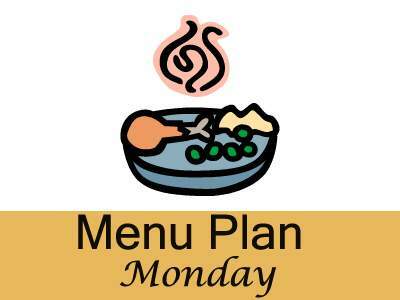 For our menu plan this week I am making recipes I make fairly often. I am trying to use some of the chicken we have in the freezer as I will be getting 20 pounds more to process and put in the freezer. So I want to make sure to use some of the older freezer chicken packages first. So three of our meal will be make with chicken this week. What is your family’s favorite meal you make?